Forza Horizon goes down under! Nerdleaks was spot on about Forza Horizon 3’s appearance at E3, and its Australian setting. 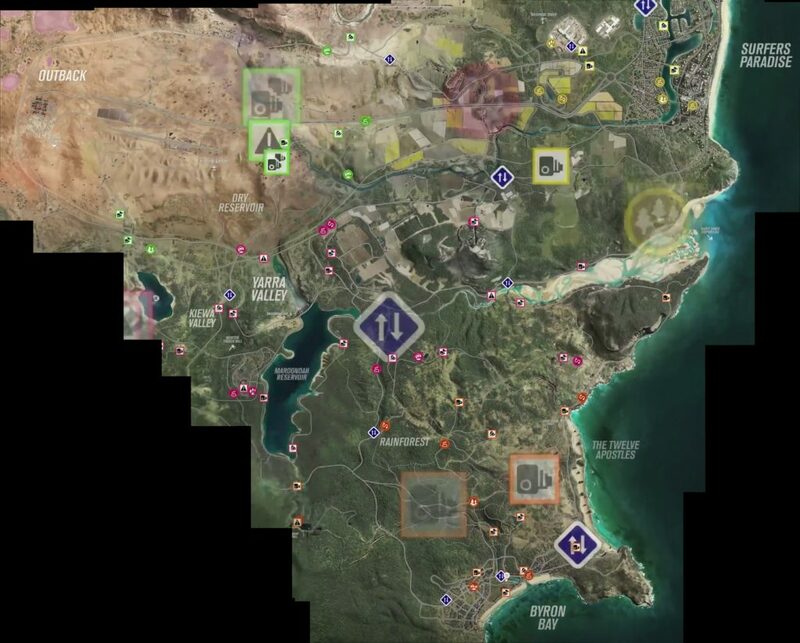 Now, a comfortable few hours past Forza Horizon 3’s showcase at E3, here’s a map for Forza Horizon 3’s Australian environs. No, it doesn’t look a bit like Australia. 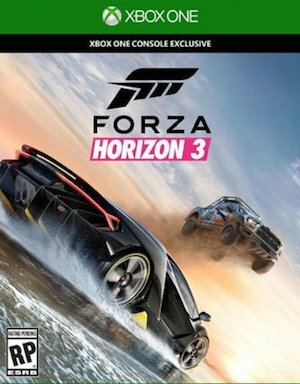 However, on the plus side, Forza Horizon 3 is set to feature a playable area that’s 3 times larger than it’s predecessor–that’s several hundred square kilometers of playable space. Sure that’s no chip off FUEL and its ridiculous 14,000 square kilometer map, but that still gives you plenty of room to get by in Forza.